But if I am crazy, I’m glad my friends are willing to be crazy with me. Six of us are going on a week long camping trip in August (3couples) as part of a very small festival. A very chill, religious festival. 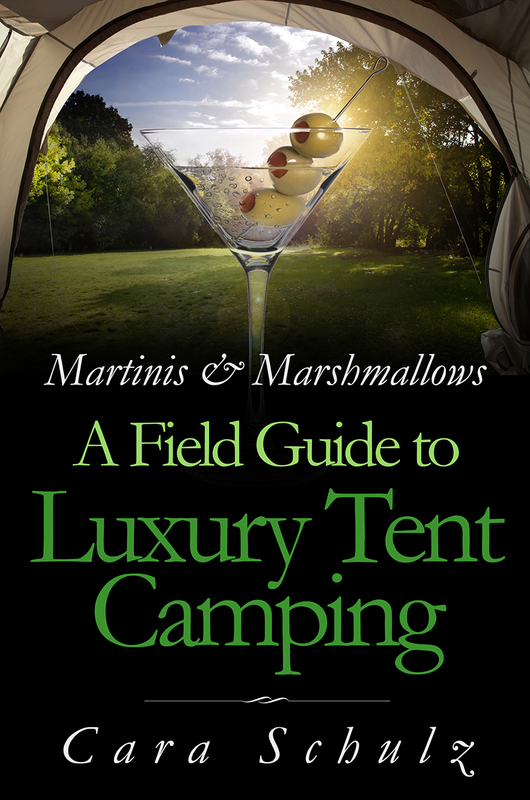 We do this each year and we bring our outrageous glamping fun to it. Fun decor, fun food, and fun cocktails. I did say it was a very chill festival, right? This year we decided to make my 10×12 canopy look like a Moroccan lounge. And we’re going all out! That’s my canopy, on the top left, with a 70’s look. The other two are our inspiration. The challenge is how to get the look and feel we’re going for and have it be able to withstand a week of camping weather. There’s always at least 1 storm. A not so insignificant obstacle is getting everything there. We have 3 cars, but those cars will be already be filled with 6 adults and all the tents, food, cooking gears, chairs, the separate canopy for the men, etc. We think the key is layers of fabrics and tons of pretty hanging lamps and votives. Laura is bringing a rug (which we will put on top of a waterproof outdoor rug) so that’s a nice start to the look. We’ll bring pretty fabrics and scarves to put over our camp chairs and nice silk throw pillows. And I found these wonderful muslin 10×20 sheers we can drape down the sides and across the ceiling. I bought 2 of the yellow, I’ll probably get 2 sets of the pink and then the purple. I want to look them over first as they seem to be very delicate and tear easy. That won’t necessarily rule them out, because they’re also extremely lightweight, inexpensive, and pack down to a 6 inch square. I’ve saved a bunch of diy projects (new tabletop, lamps, votive holders, a false latticework front) for this Moroccan lounge transformation and I’ll share them with you as the weeks go by. Looks like fun! I can’t wait to see your finished project! I found a few lightweight solar lanterns that would work at either Odd Lots or Family Dollar last year. What about punching holes in a can and spray painting it with copper or whatever, then dangle beads from it? Add a battery votive and voila! Hey did you ever get pics of your final look? I would love to see them.